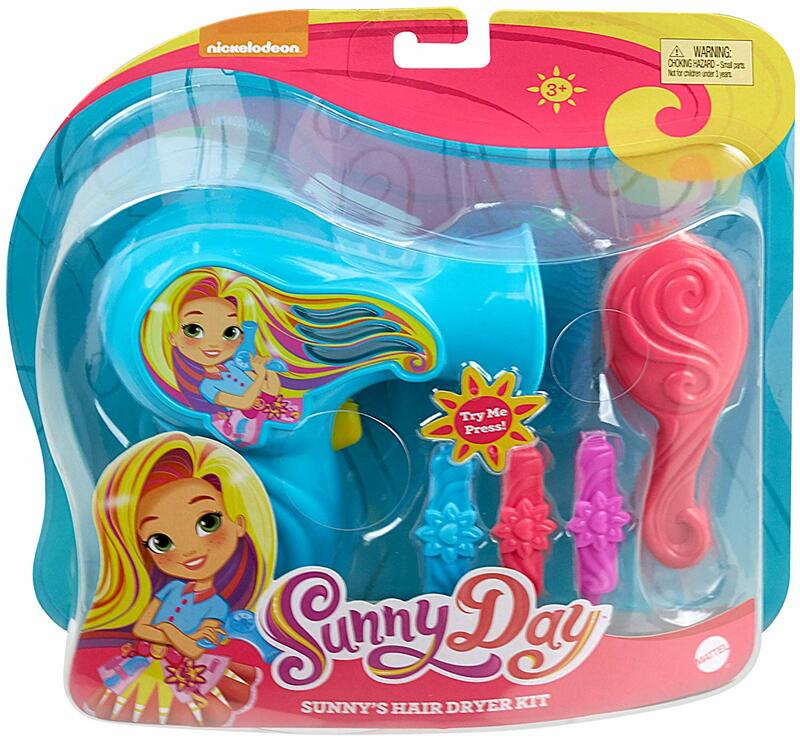 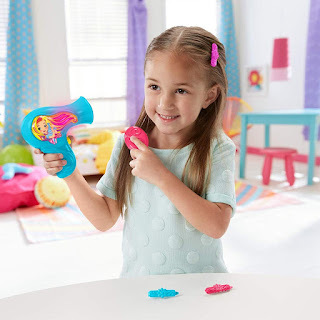 Amazon has the Fisher-Price Nickelodeon Sunny Day Hair Dryer Kit on sale for $5.23, down from $9.99. Kids will blow everyone away with their amazing hairstyling skills, just like Sunny! Press the button to activate real hair dryer sounds, signature Sunny phrases and amazing multi-color lights! 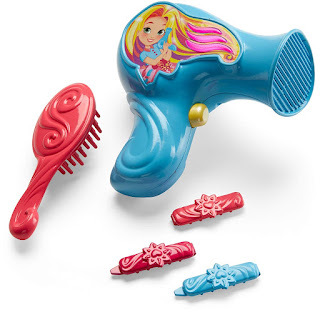 Create customized looks using wear-and-share barrettes, and then add some finishing touches with the styling brush!